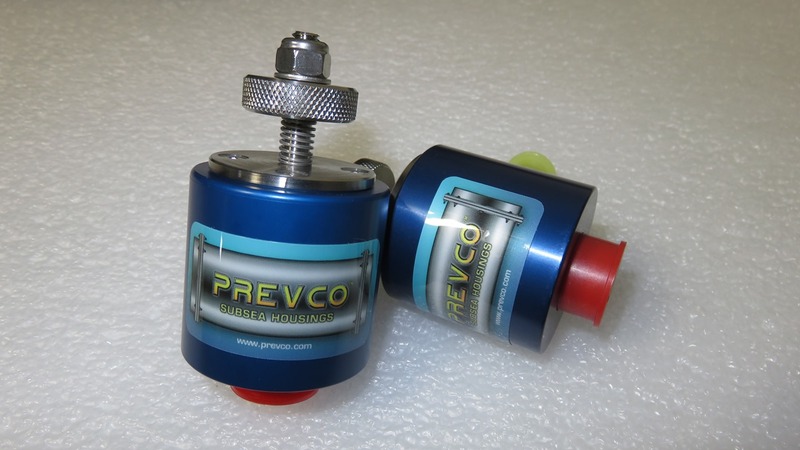 Prevco's Patent Pending Pressure Relief Valve encloses two serially redundant pressure relief valves in a single corrosion resistant housing for high reliability. 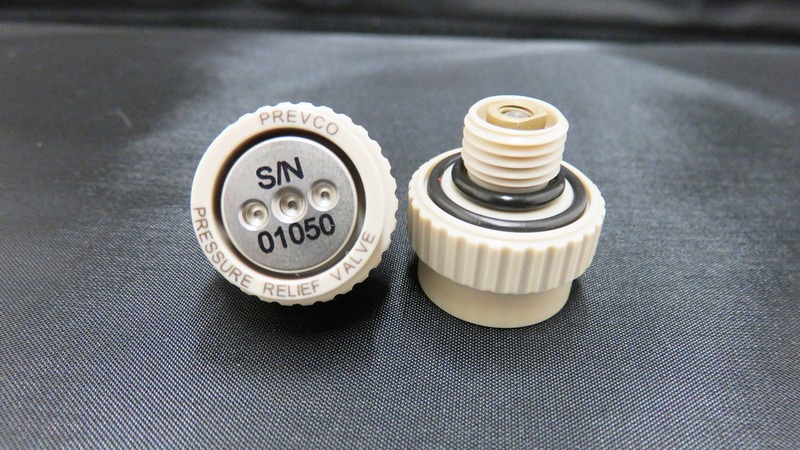 Prevco's Dual Poppet Pressure Relief Valves are specifically designed to withstand the rigors of the harsh subsea environment. 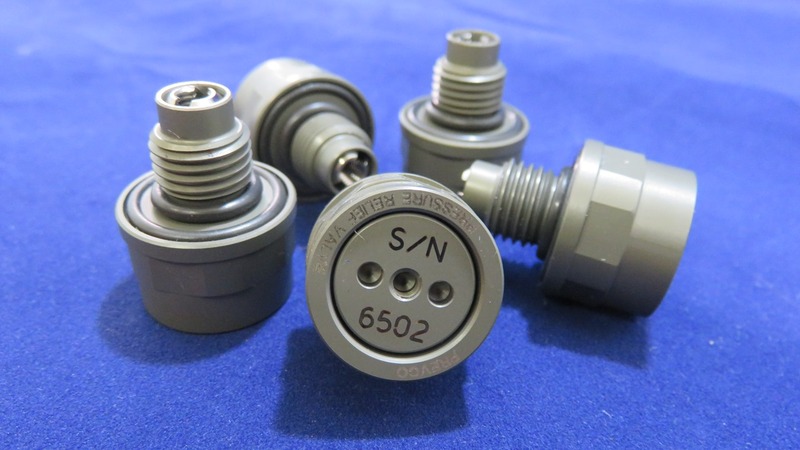 These Pressure Relief Valves reliably vent internal pressure buildup in the subsea housing due to changes in internal pressure, temperature changes or internal component off-gassing. The Dual Poppet PRV provides redundant relief valves to maintain a quality seal in the unlikely event of a failure of one valve. 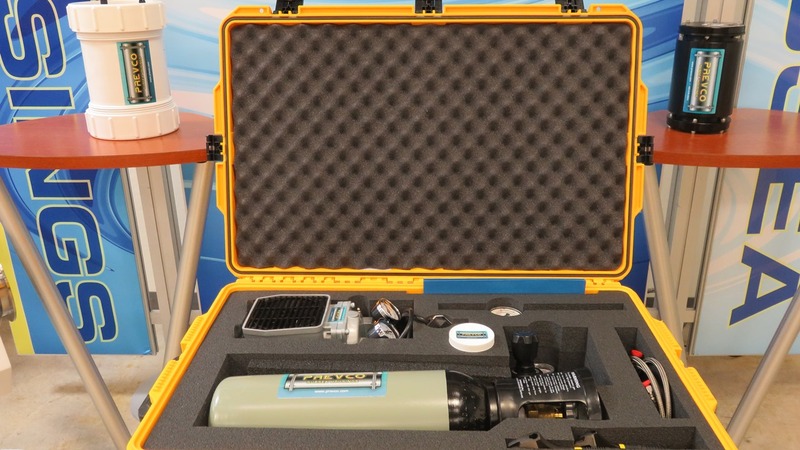 This is often required for systems that need a high level of reliability while deployed. 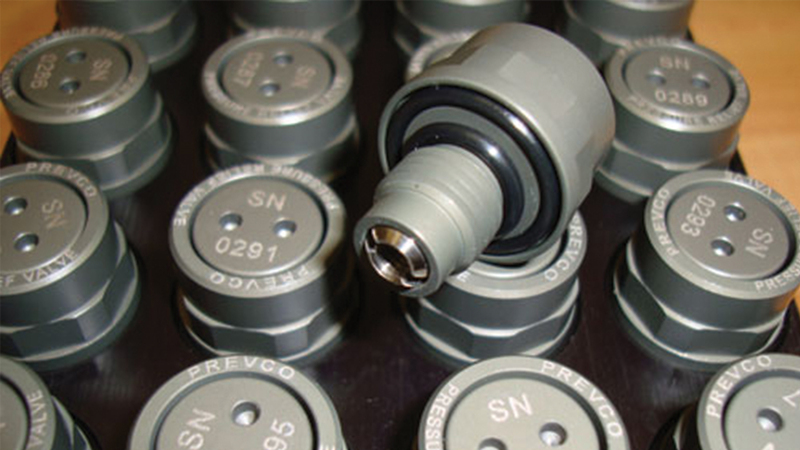 The configuration comprises two separate independently acting valve assemblies; a first stage valve and a second stage valve assembled into a single unit. All parts exposed to sea-water are Titanium, which is coated (Tiodized) to help isolate from galvanic corrosion. Our pressure relief valves are fabricated from high quality (DFARS) compliant materials that are inherently suitable for long-life applications. 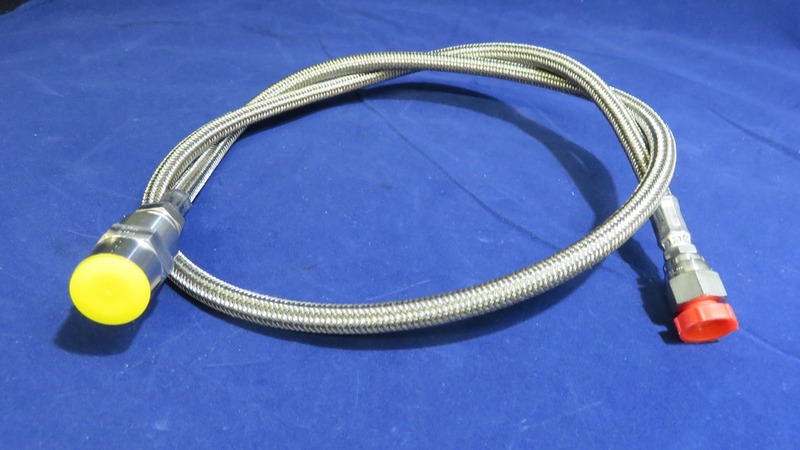 Titanium is the standard material used but this valve has been made from Copper Beryllium with customized threads and other materials could be considered. 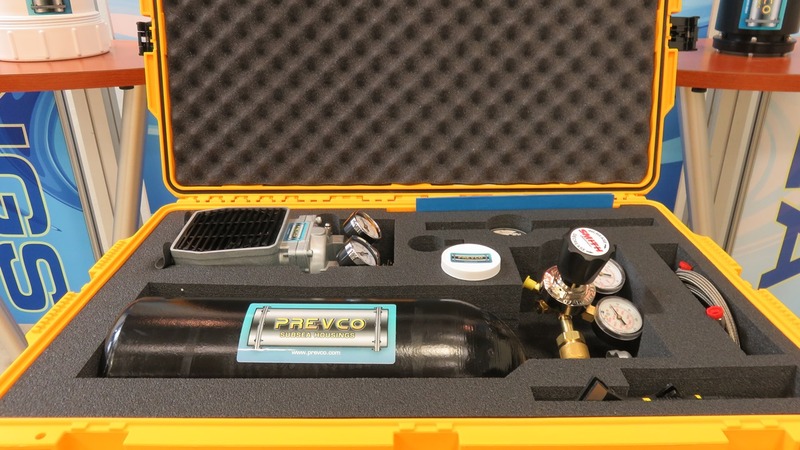 Contact Prevco for customization options.